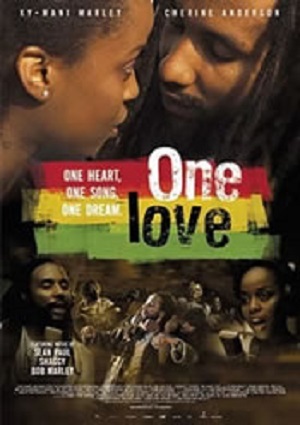 A romantic tale about a young Christian girl, Serena, (Cherine Anderson) a Gospel singer and Pastor's daughter who falls for Kassa (Ky-Mani Marley), a Rastafarian, Reggae songwriter. Brought together by their mutual love of music Serena is forced to decide whether to break off her engagement to Aaron (Idris Elba). The film explores the power of music to overcome cultural differences.